As you already know I’m a Food Stylist and I have a shoot for a TV commercial tomorrow. Part of my job is buying the food that’s featured in the commercial ad. To get the best results, I always buy the highest quality available on the market, and of course the freshest products! The job required 3 ingredients: asparagus, basil and tomatoes. However, I also bought pumpkin, cauliflower, zucchini, pears, apples, blackberries, strawberries, etc. 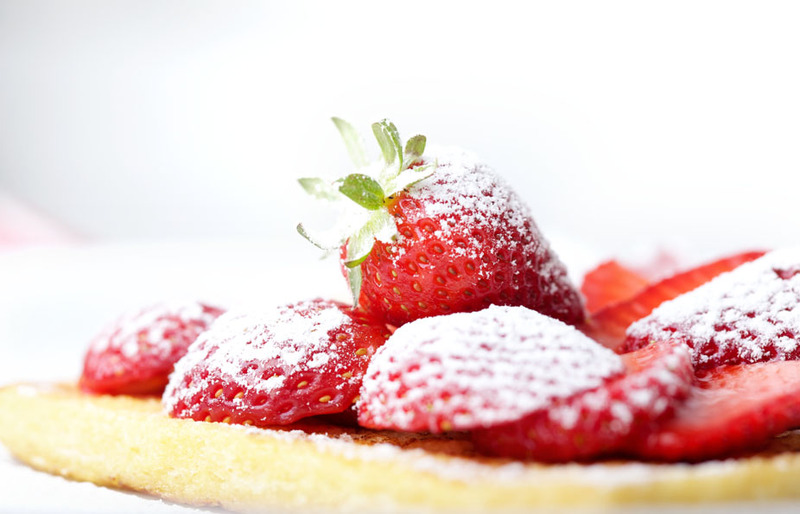 When I got back home I was craving for breakfast, so I decided to treat myself to some “pain perdu” with strawberries. It’s quick to prepare, fresh and consistent. 2. Soak bread in mixture and shake excess. 3. Melt the butter in a pan and cook the bread on both sides until brown. 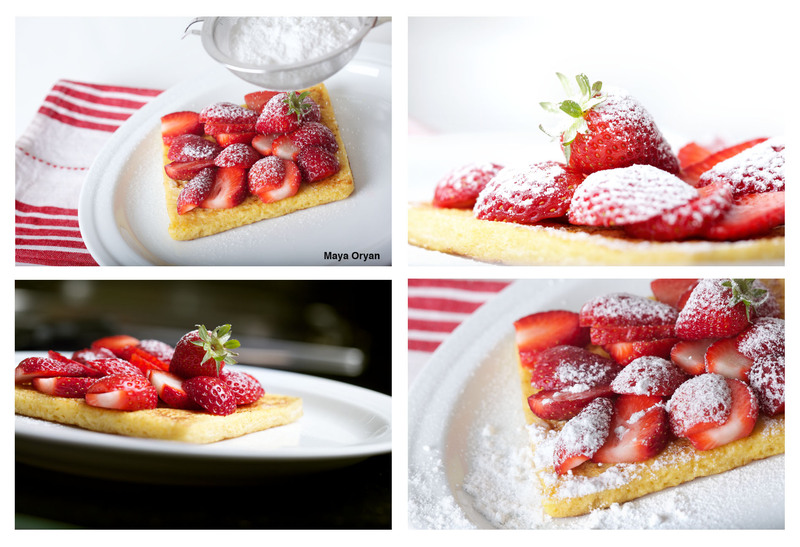 This entry was posted in Recipes and tagged bread and eggs, food photography, Food Stylist, french toast, lebanese food blogger, Maya Oryan, pain perdu, strawberry french toast by Maya Oryan. Bookmark the permalink. Delicious and done with passion, like everything you do.